Hi! Thanks for coming by to check us out. Pretty nice, huh? It sure is. Keep reading to put some life and love in this space. WIN Health Solutions Niagara is a professional health care team working together in Niagara Falls, Ontario. The dynamic people at WIN are committed to offering you awesome health care. We will get to know you by name. We will greet you with warmth and chat with you about your day. 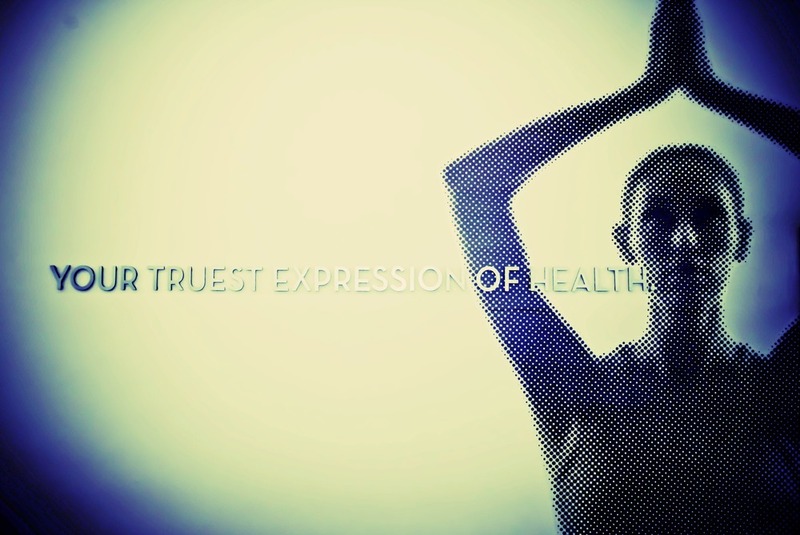 ...And we are focused on creating a positive environment in which you can revolutionize your health. We've been at this a while, and have built this experience through years of listening, learning, lots of growing pains and patient feedback. This has served as inspiration to continuously evolve with each day. Creating a great experience is better for everyone and it has always been part of our philosophy. Our award winning providers include a passionate bunch of Chiropractors, Physiotherapists, Registered Massage Therapists, a Naturopathic Doctor, Personal Trainer and a Kinesiologist. You will find a great deal of their wisdom right here on this website. Check out our TEAM page to learn more about them, and you'll also catch their expertise on our BLOG. Our pros each have a vast amount of education and clinical experience. We are a band of brainiacs and keeners. We take what we do seriously, but long ago we all decided to hang up our serious doctor faces. Serious doctor faces aside, you are in good hands. We will see to it that you reach your health goals. The WIN team works together for the greater good of you, our patient. We make sure you are appreciated, understood and supported in your care. The cool thing about our team is that we are a kind, close knit and happy bunch. Yes, it's true... a doctor's office can be a happy place! We work together to formulate our very special WIN Brand of Vitamin Cs for you, and for all who visit our clinic, to help you feel better while in our care. Passion, Wisdom, Team Work and a healthy dose of our Vitamin Cs. Our services, like many other important health care services, like dentistry, optometry and counselling, are not covered by OHIP. It would be, in an ideal world, but our government is a little slow on the uptake when it comes to the necessity of preventative medicine and proactive health care. We would love to do something about this, but we're a group of health professionals, not politicians. So... in the meantime we have developed options to make our work accessible for you. Just like you take your car for a tune up, get a new 'do, bring your pup for a grooming or tend to your garden, your body, mind and soul needs your attention. Creating time, space and resources for your own health and self care will put gas in your tank (fill in the type of tank here... love tank, energy tank, happy tank) and miles on your life. Investing in your health will provide you a radically different and refreshingly pleasant experience at our clinic and can change your health for the better. If you have extended health care you can take advantage of these great services to help you feel healthier. Most insurance companies offer coverage for time spent with our providers. Check your plan to see what options you have to expand your health care. We offer direct billing of insurance plans for all services offered at the clinic. This means, you visit us and receive your care and we take care of the paperwork! If you're eligible, we will make it happen. ... Then you could be eligible for this option in your care. Our waiting lists are long for OHIP as this is a very desirable option. However, if you require immediate physiotherapy care, you are welcomed to arrange a time to visit with our physiotherapist and utilize extended health care or pay for visits as you go. Check out the rest of our site... we're happy you're here. You can catch our blog posts below. We'd be happy to welcome you to the clinic, too! Come visit us and if you just want to pop in during your travels or you want to come and hang a while (*we offer FREE Wifi, fresh espresso, warm tea, a lovely view, charging stations for your tech and a lots of really cool magazines) we would love to have you. Stop in anytime or to call us at 905-354-0267 to talk with one of our friendly reception team members who will assist you in arranging a visit with one of our pros. Make Us A Part Of Your Health Care Team!